In Mobile World Congress Samsung proudly released the Android-powered Galaxy Tab 10.1.But releasing of iPad 2 in a little later dominates completely Galaxy Tab 10.1as it comes with some amazing features and applications.So to stay ahead in competition Samsung launching new Galaxy Tab 8.9 in coming March 22nd. 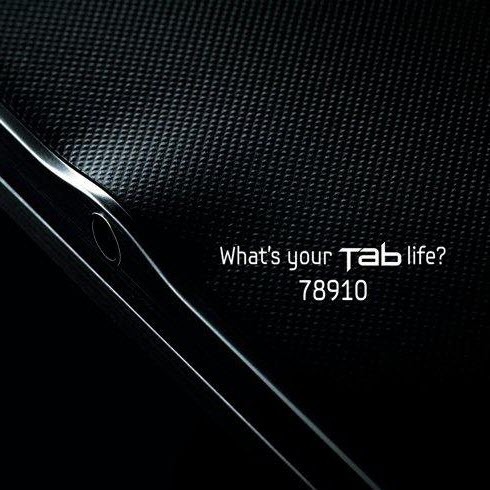 The Samsung’s 8.9 inch tablet comes with an extremely ultra slim design and probably the thinnest tablet of the company so far as Samsung recently teased on their official facebook page. 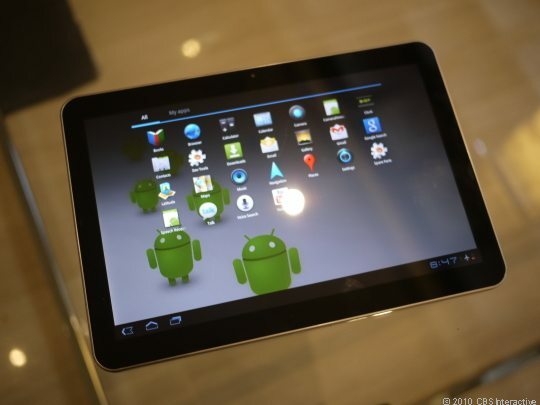 It is expected to come with Android 3.0 ( Honeycomb) operating system with the popular Dual core Tegra 2 processor or Samsung’s own Exynos processor.The price is also expected as much lower than Galaxy Tab 10.1.The complete specifications will be unveiled on March 22nd. So just wait and watch whether Galaxy 8.9 brings more attractive features and apps as well as price tag compared to its main competitor iPad 2.